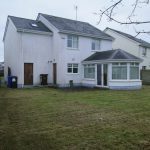 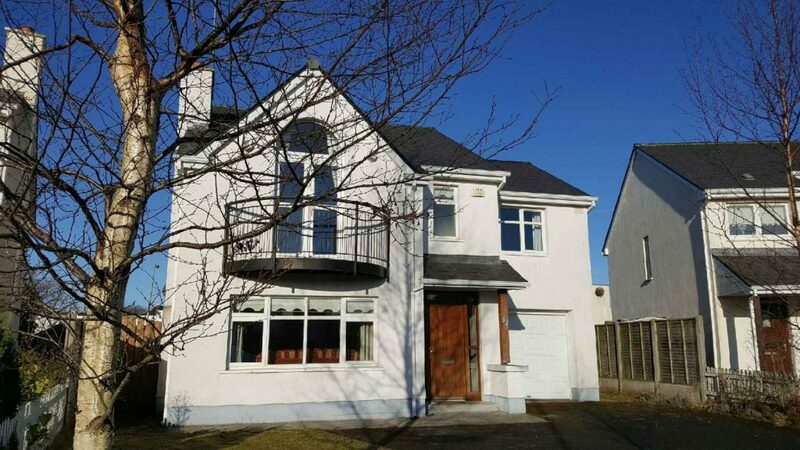 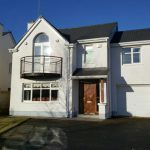 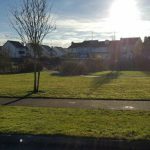 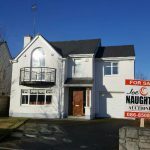 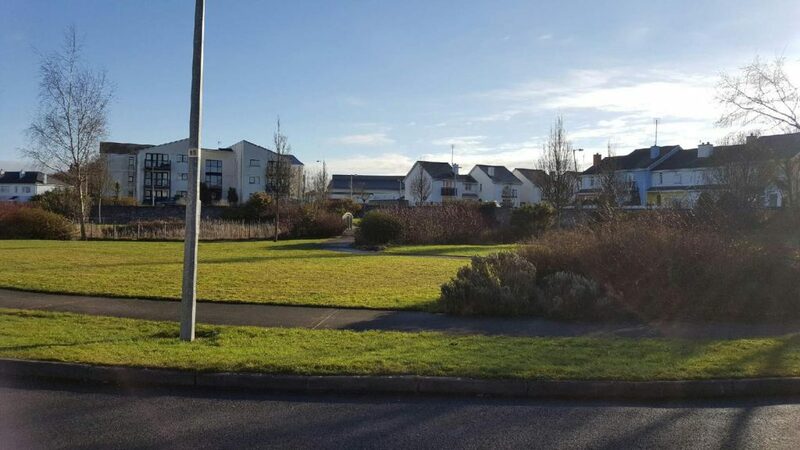 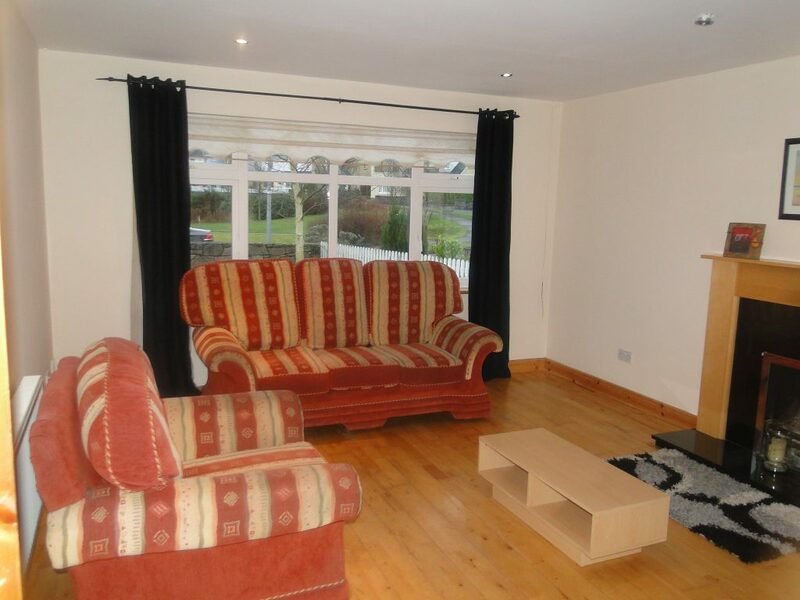 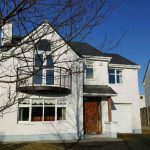 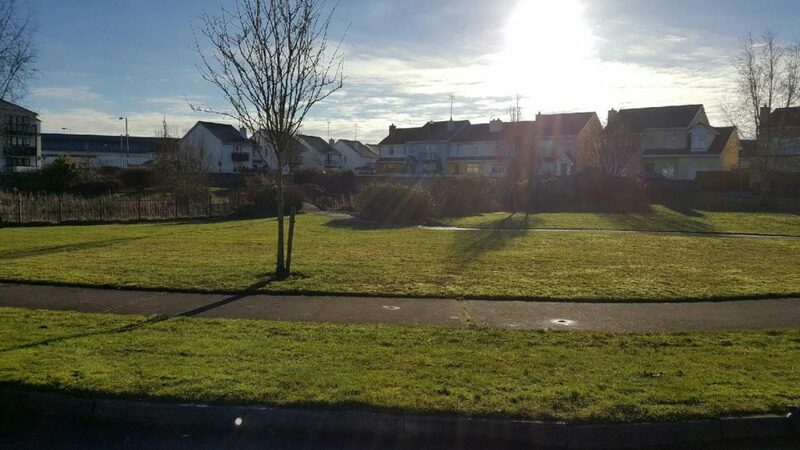 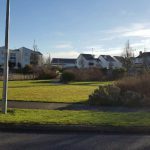 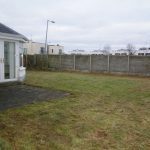 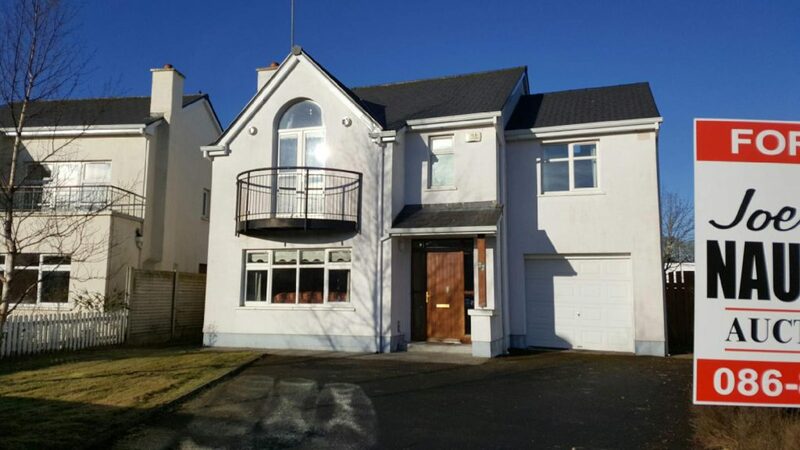 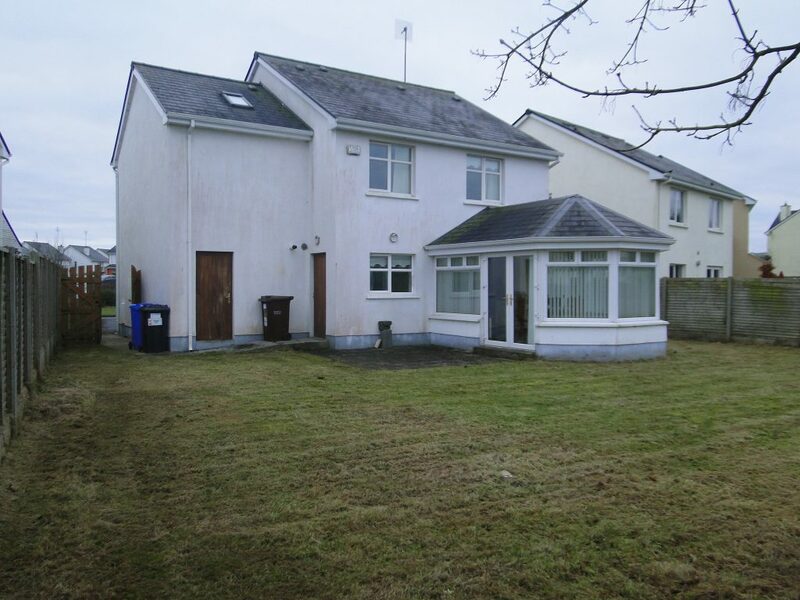 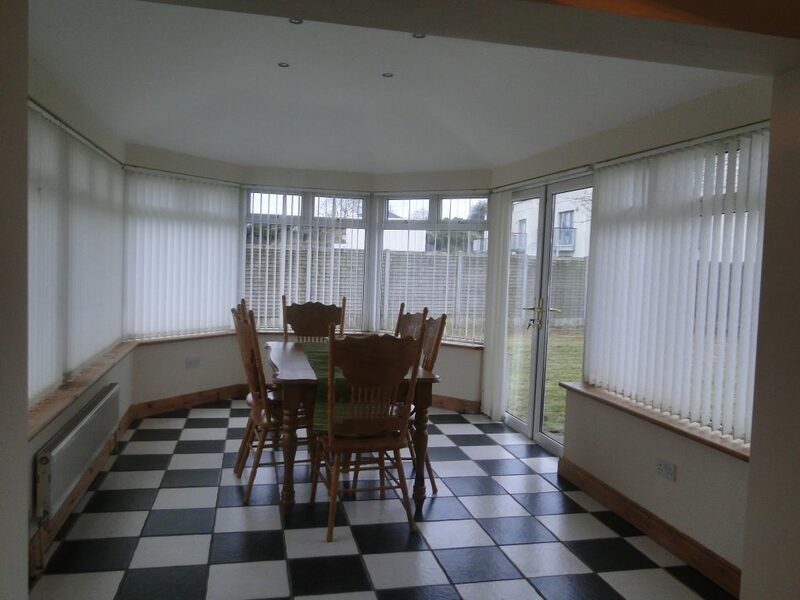 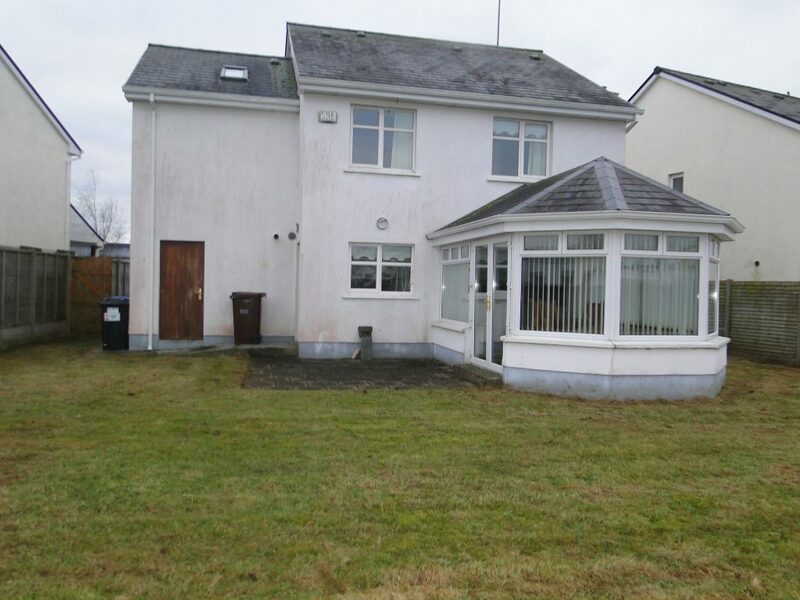 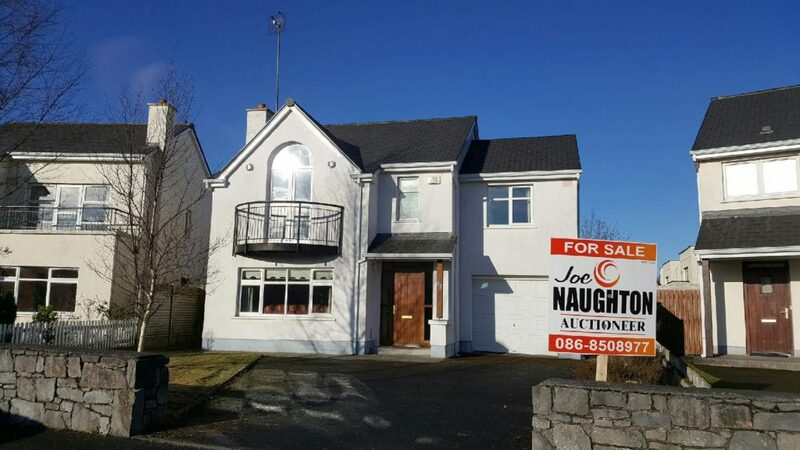 Superb 4 bedroom detached home is located in good residential area within walking distance of amenities such as Supervalu, Athlone Springs Hotel to name a few and is on the main bus route to Athlone town centre. 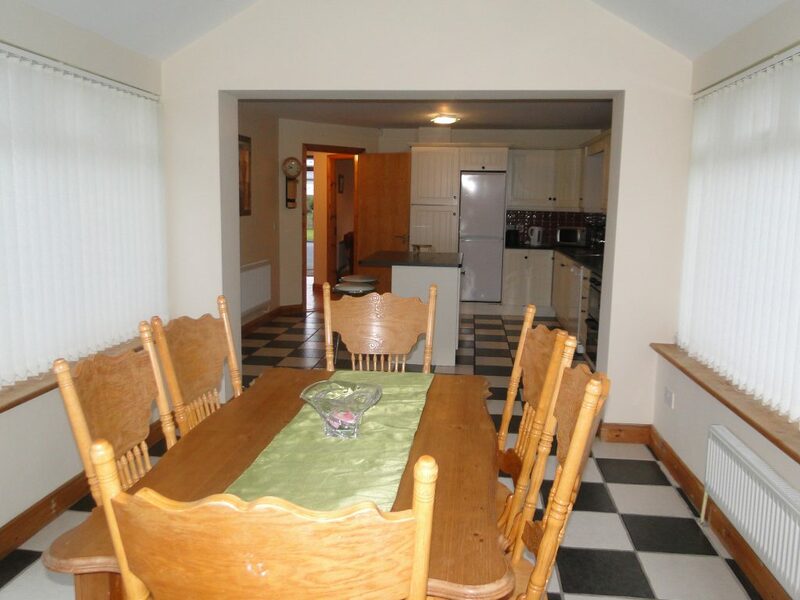 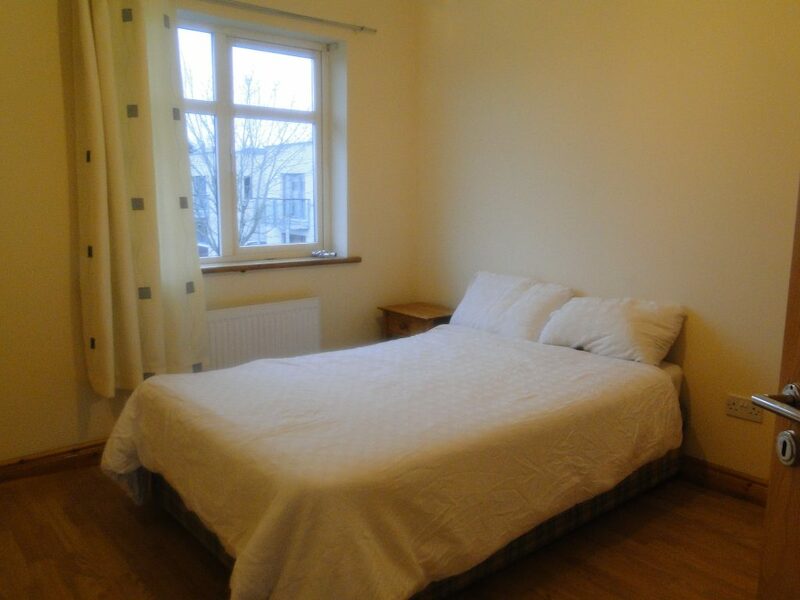 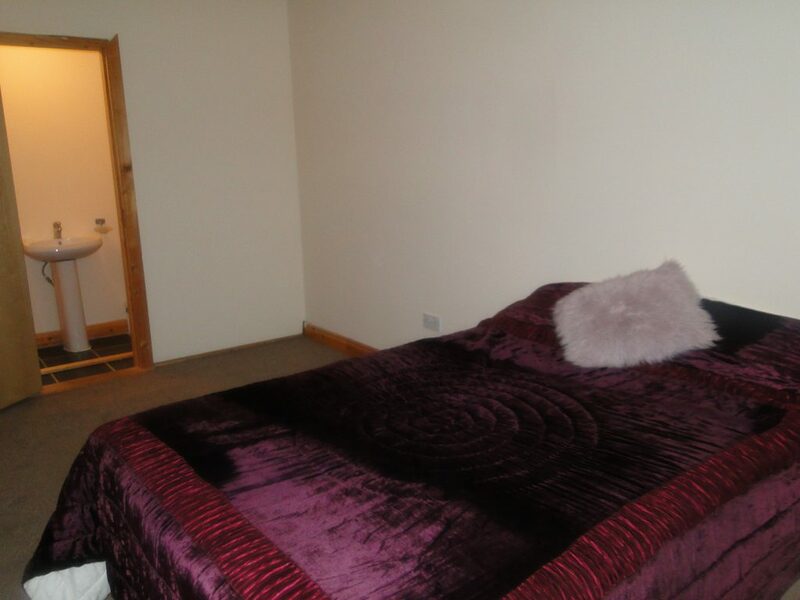 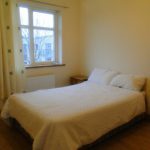 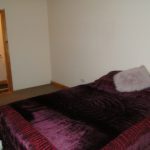 Accommodation: Entrance Hall, Sitting Room, Kitchen/Dining Room, 4 Bedrooms, family Bathroom. 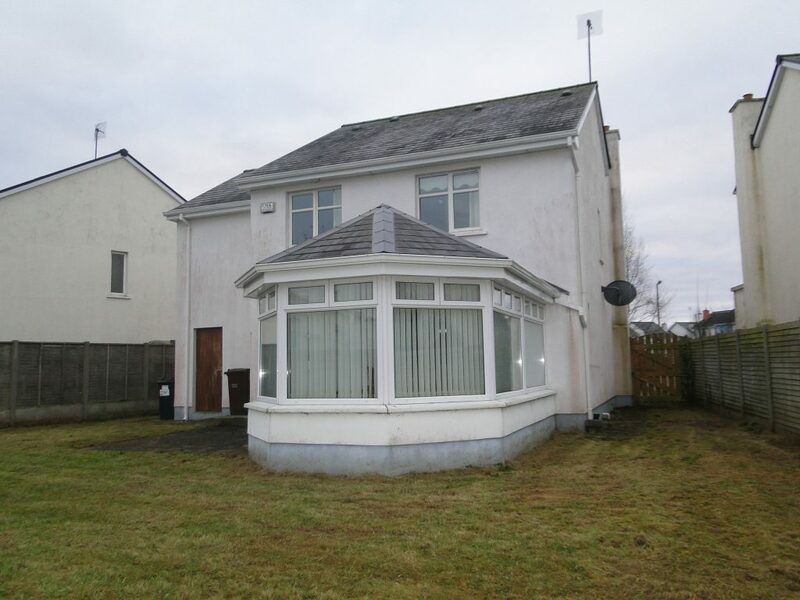 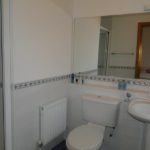 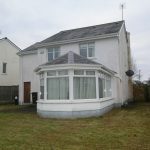 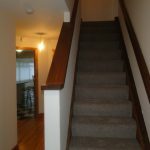 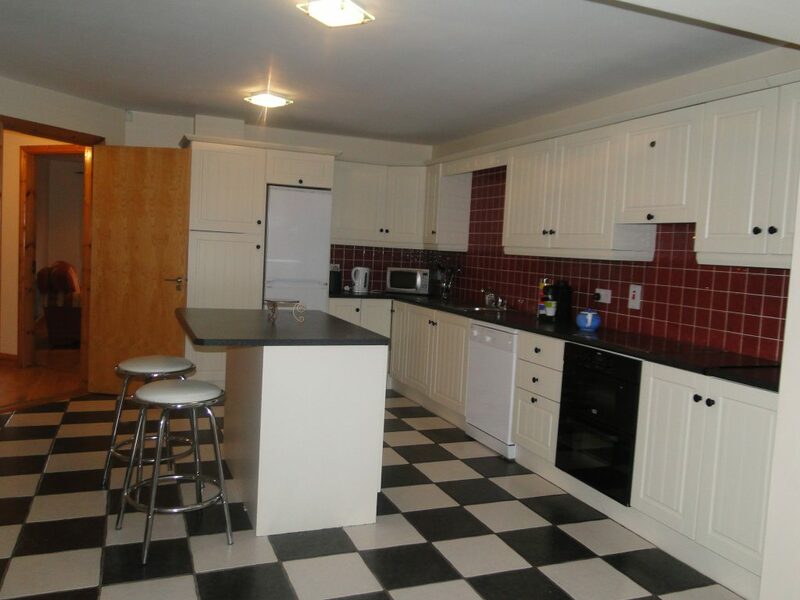 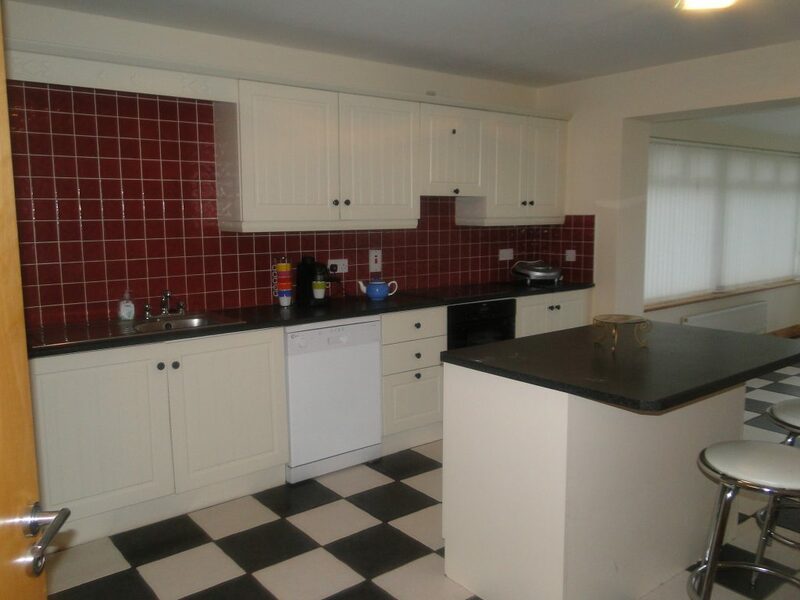 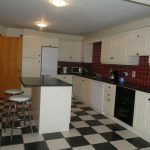 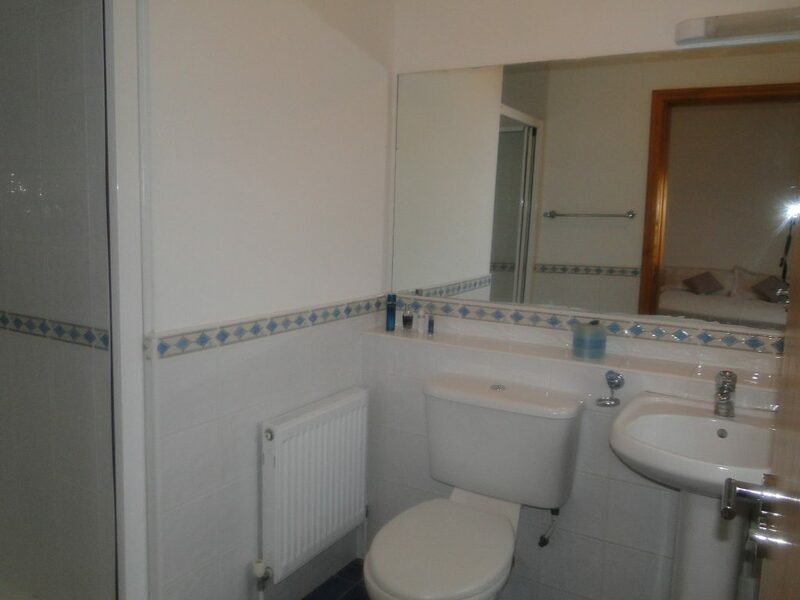 This property would make an excellent family home and . 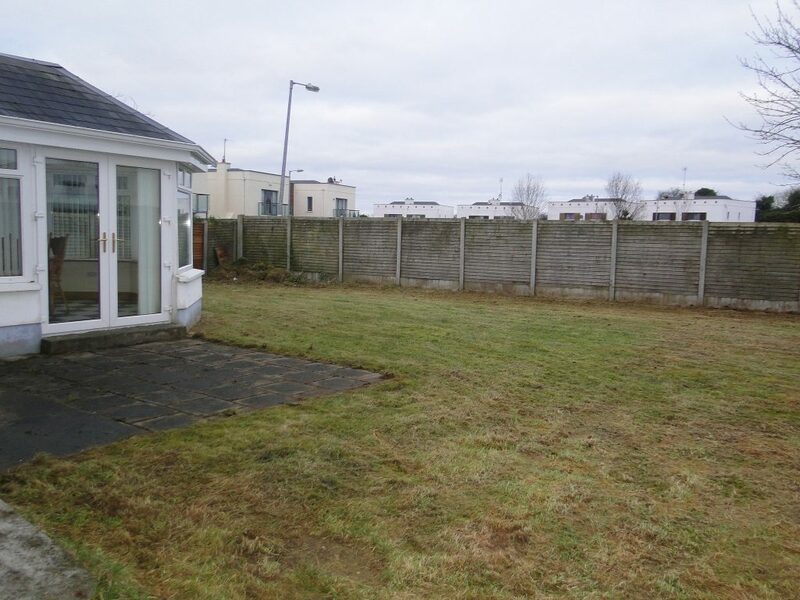 There is a private & secure garden to the rear parking to the front. 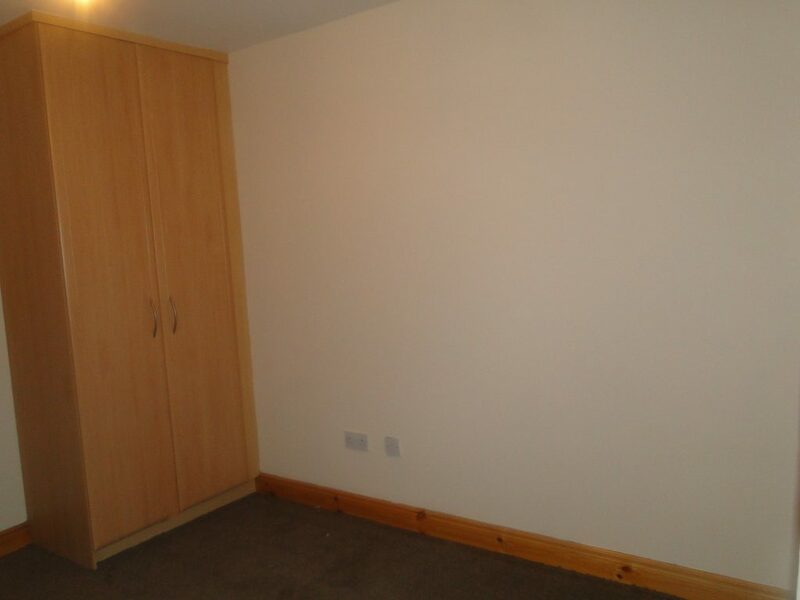 It also contains a large attached garage. 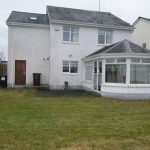 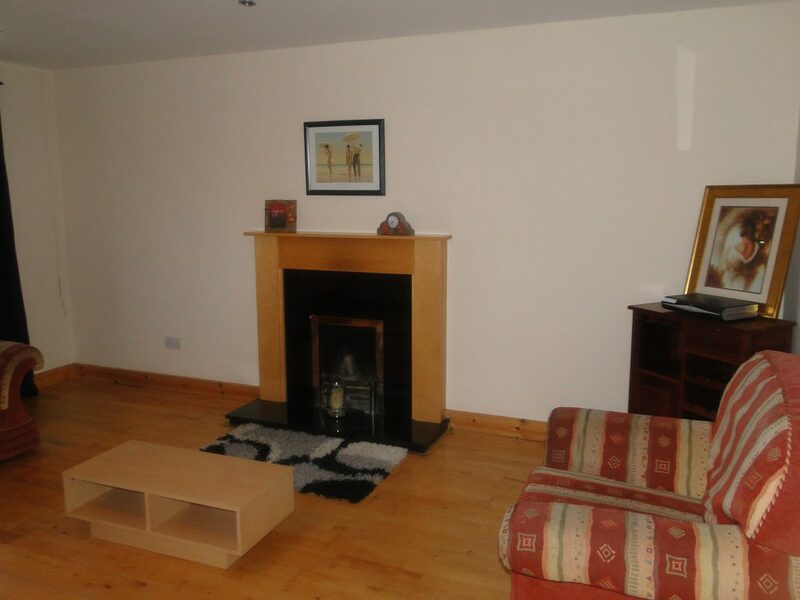 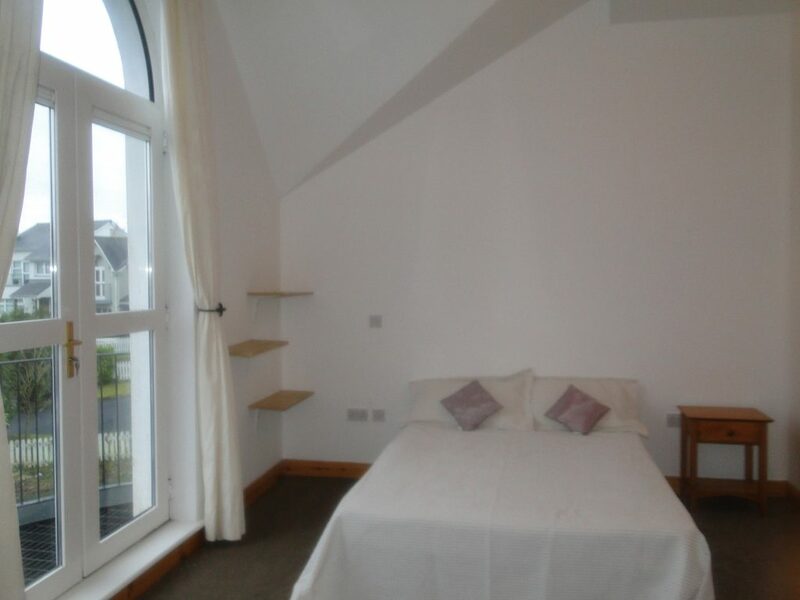 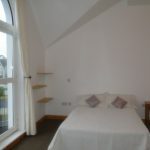 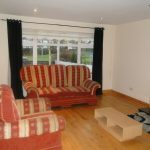 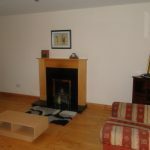 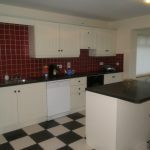 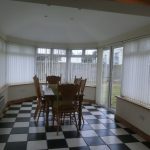 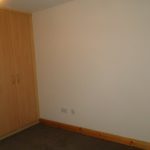 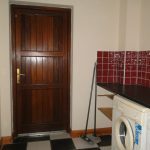 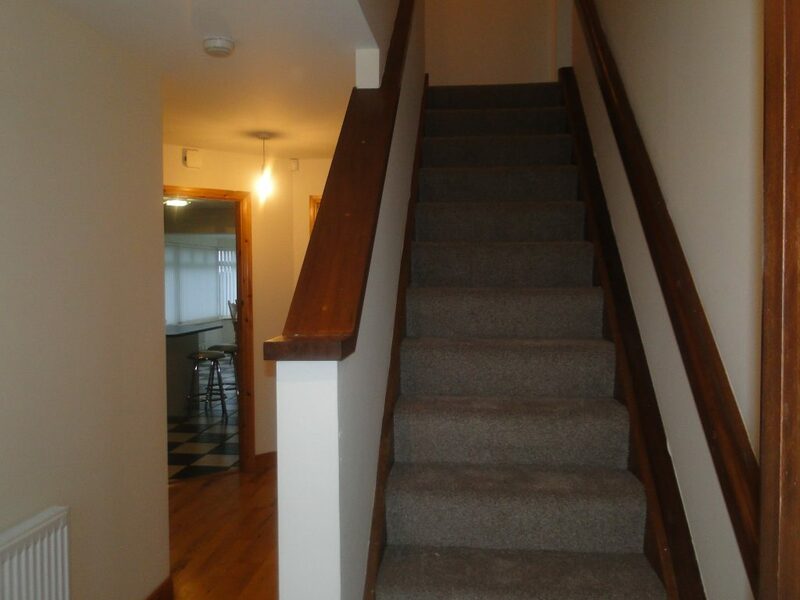 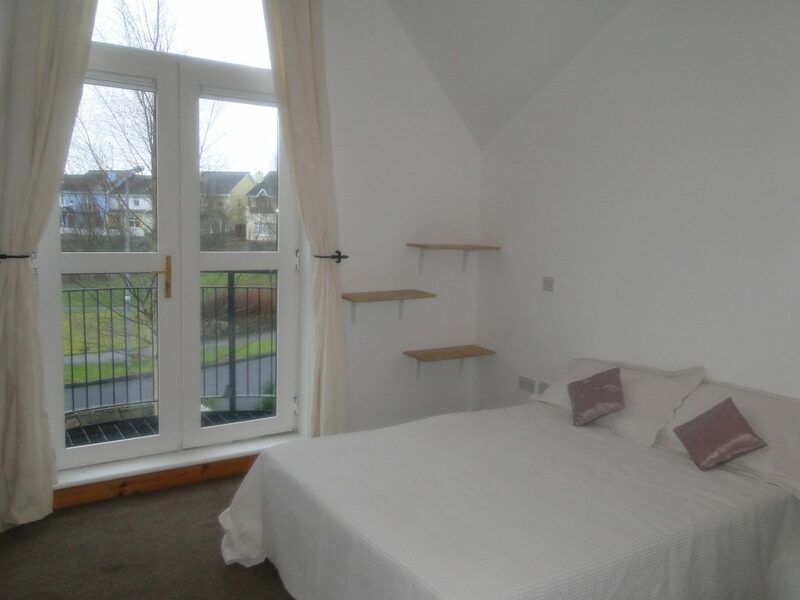 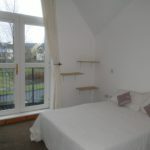 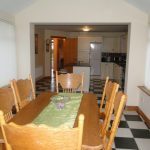 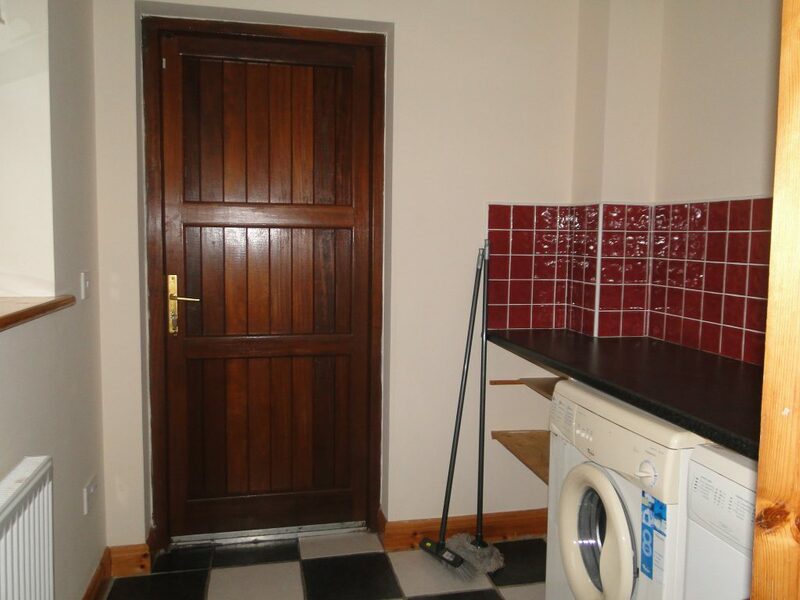 Previous Listing35 Bastion Quay, The Docks, Athlone.Next ListingBallydangan, Athlone, Co. Roscommon.